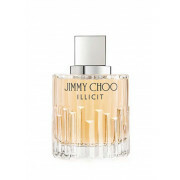 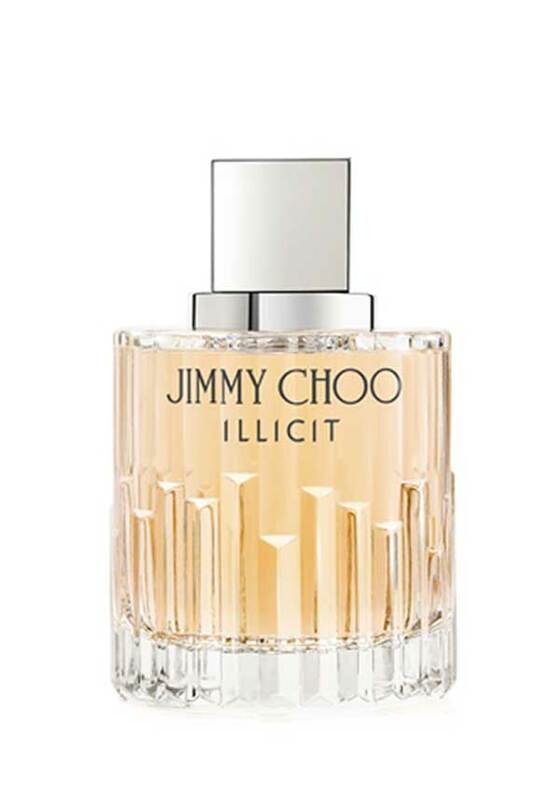 Jimmy Choo introduces Illicit, with top notes of ginger and bitter orange, this scent starts fizzy and citrusy, this fragrance if for ladies that take life by the horns and live it to the full. . With a floral heart of feminine rose and sophisticated Jasmine, a warm, enticing honey - amber and sandalwood base, for confident, glamourous, seductive ladies that know what they want and how to get it.